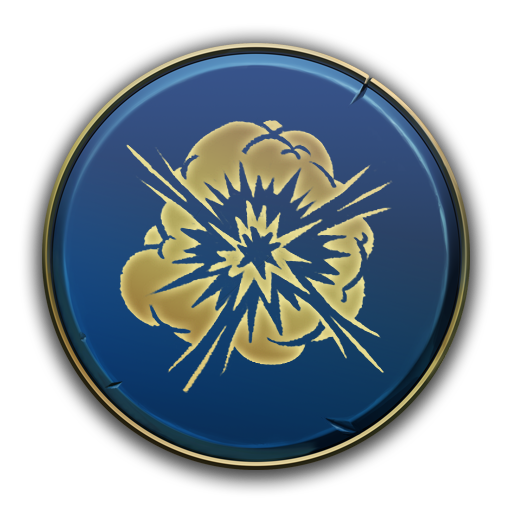 BetaDwarf - Official Blog: Minion Master's Monday - What are you doing, Dwarves? Minion Master's Monday - What are you doing, Dwarves? Now that Update 76 is live since last Wednesday and we fixed a few nasty bugs in recent hotfixes, we are looking forward to Update 77, which is scheduled for Wednesday, September 26th if everything goes to plan. The content included in Update 77 is not set in stone yet, that's why we want to have a brief look at features we are currently working on, in general. We do not have any release date at the very moment, but we are indeed working on Mayhem 2vs2! Many players do like the game mode a lot & naturally, the requests for a 2vs2 mode in Mayhem have arisen. We can't share any details or even previews yet, but we will make sure to show you what we have once the feature is closer to completion. With more and more emotes getting added to Minion Masters, the box to select your emotes from during matches gets quite big. Just imagine what would happen if we decide to add 20 new emotes at once. Anyway, to prevent the box covering large areas of the screen at some point, we are working on a simple feature called 'Emote Selector'. This little feature will make it so that you can select a number of emotes (not set in stone yet) to use during matches, adjustable at any time via the Masters/Arenas/Avatars selection menu. We teased that a long time ago, but priorities changed often and a lot during this year! We finally found the time to work on a feature to reward you for bringing in your friends & we are looking forward to finishing it soon™-ish. Maybe even as soon as Update 77? Last but not least, we are working on better skyboxes! This is indeed not the biggest feature or change, but a cooler skybox is needed if you ask us. What's a skybox anyway? Well, a skybox is a panoramic texture shown behind all other objects, often used to represent the sky. 13 participants were fighting in Best of 3 matches, single elimination. We saw a lot of rather unknown names in the tournament scene, but also some veterans such as Dirion, ecke, and Grey Wolf. We don't want to give the show away and instead recommend you to watch the VOD right over here! Congratulations to all participants and thanks for participating! Special thanks to Edelweiss for hosting the tournament, That Sprite for co-casting it & all the viewers for watching. That's all for today, Masters! We wish every one of you a good start to the week, as well as the best of luck on the flying arenas.